Since everything is brand-new, it may be years before you have to update or repair major features or systems. With a new home, you can ensure yours has the style and features you want. Newer neighbourhoods may offer community benefits, such as playgrounds, pools, clubhouses and walking trails. Many new homes include energy efficient features and appliances as part of the design. Why buy a previously-owned home? You may be able to negotiate a better deal with a seller versus a developer, especially if they have to move within a set time frame. 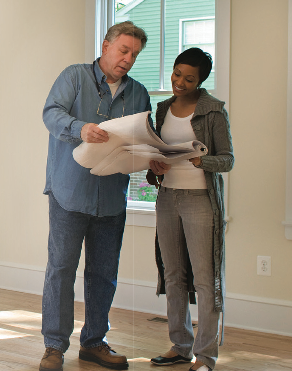 When you negotiate with a seller, they may agree to include a home warranty, appliances and other items with the deal. Older homes may offer unique architecture and features, as well as have a lived-in charm about them.